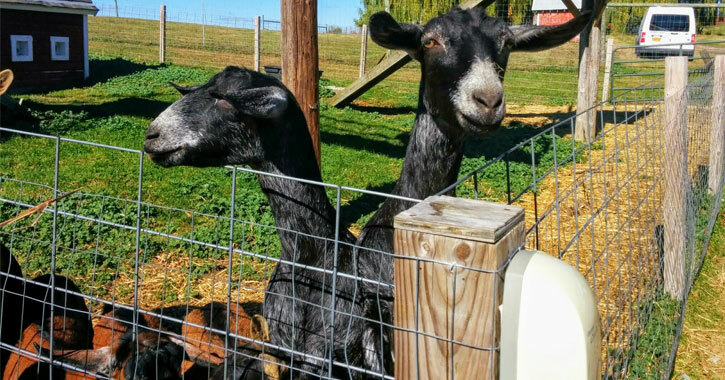 Plan a full day of fall fun at these local farms! Many local farms have more attractions than their fresh, locally grown produce - get lost in corn mazes, hop on a hayride, find the perfect pumpkin and more. Don't forget your fall treats! 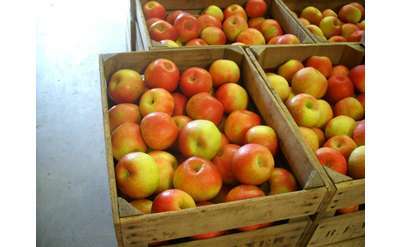 Many of the farms also feature a country store, offering tasty seasonal treats like apple cider, pies, cider doughnuts, jams, and much more! Known for their strawberries and pumpkins, Swartz Dairy & Produce has been in operation for five generations. Visit in the fall for their corn maze, hayrides, pumpkin picking, and more! Last entry into the maze is at 5pm. Once belonged to famous Grandma Moses, it is now operated by her grandchildren and family. They have a great selection of vegetables and produce, as well as a u-pick pumpkin patch. 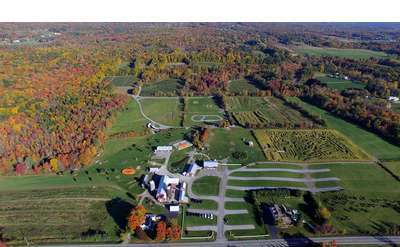 Located about 45 minutes east of Clifton Park, Hay Berry Farm has a variety of u-pick choices from pumpkins to lavender and much more.